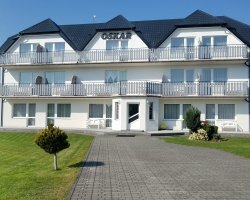 We cordially invite you on vacation to Sopot. 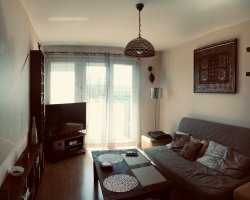 I offer you a 2, 3 and 4 persons fully equipped rooms in a detached house situated in one of the top residential areas of Sopot, ul. 23 March. 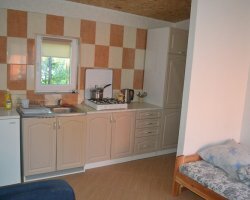 There is an independent kitchen, bathroom (one bathroom for two rooms), toilet and terrace. The rooms have cable TV and you have the possibility of using the Internet. The house is completely non-smoking. Near the house there is parking. Ul. 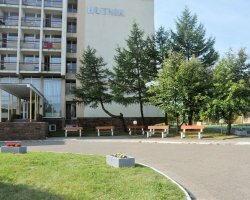 23, is one of the most beautiful streets of the city, is located in the picturesque and quiet area near Przylesie Forest Opera and properly in the Tri-City Landscape Park. 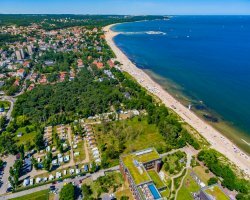 All major places of resort of Sopot, such as the beach, pier, st. Boh Monte Cassino, aqua or Forest Opera takes you just a walk.